Single coil tone without the hum! Vintage Noiseless Jazz Bass� pickups produce the brilliant clarity, definition, and punch of a vintage Jazz in a noiseless package. 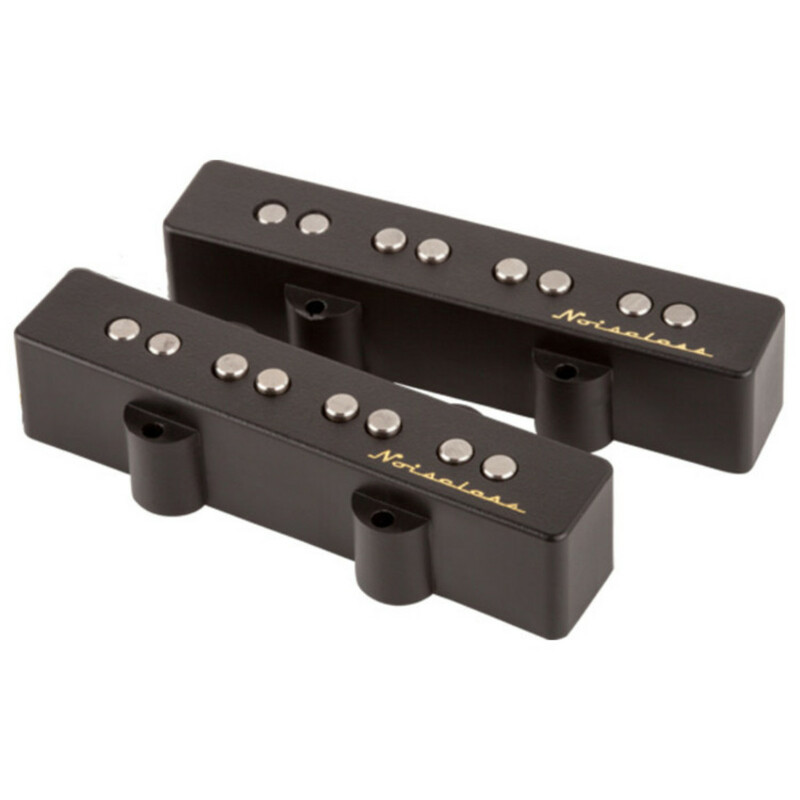 These Vintage Jazz Bass pickups feature special beveled edge Alnico 2 magnets and enamel-coated magnet wire and all mounting hardware is included.